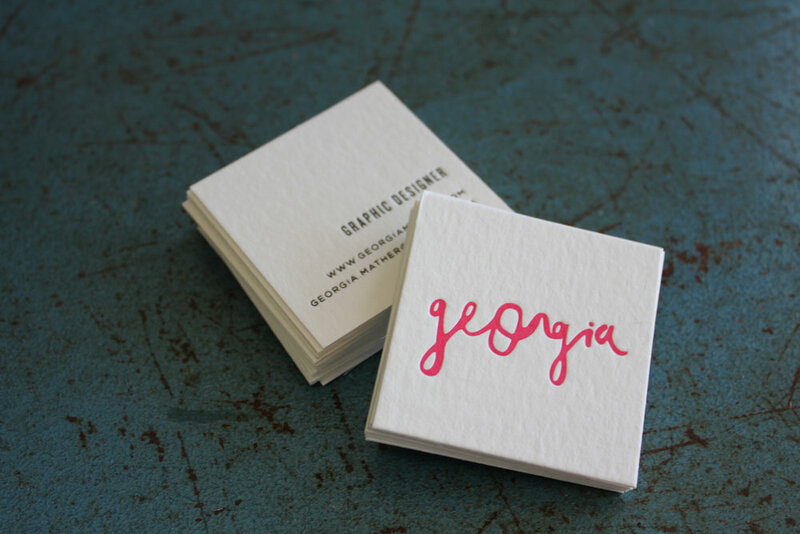 Business Cards - Letterpress Design - Little Peach Co. 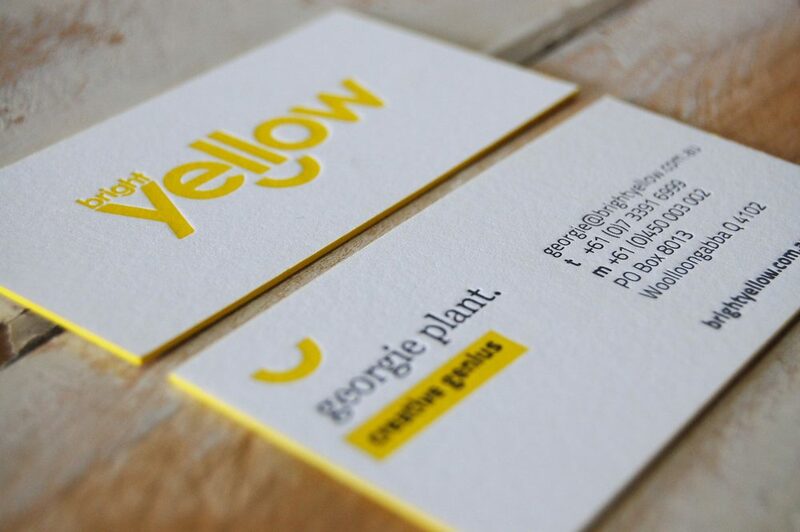 Create a lasting impression for your brand with a set of letterpress business cards from Little Peach Co. We specialise in well-designed, quality-print cards that evoke a unique, fitting aesthetic for every business. 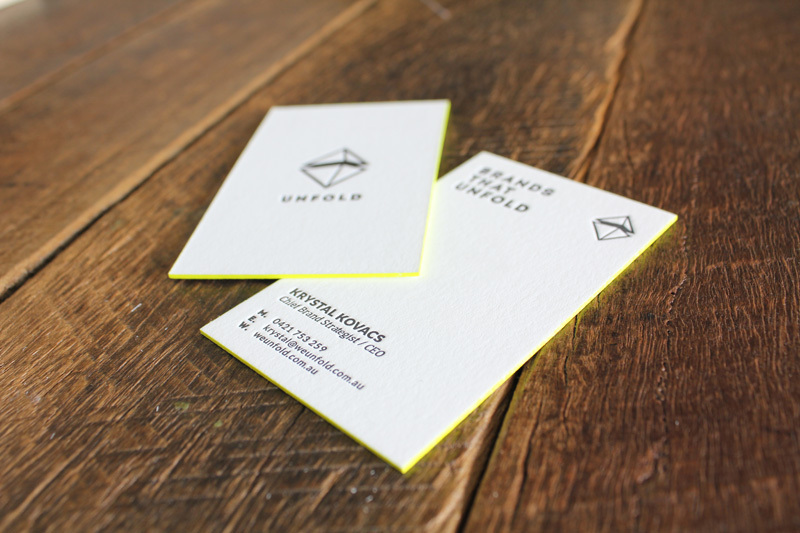 The right business card can work wonders for your branding and overall noticeability. 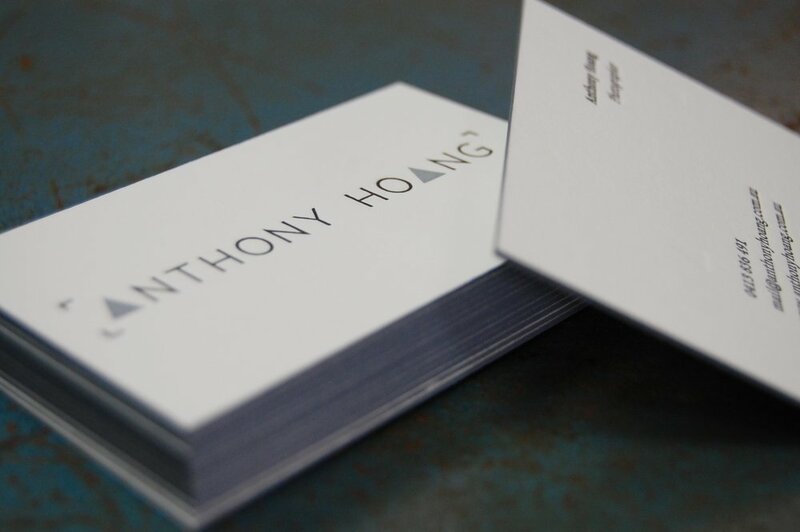 It mightn’t seem as important as it was once was, with social media now dominating the overall marketing and networking landscape, but you can still effectively shape customers’ perceptions of your business with a well-designed, quality-print business card. 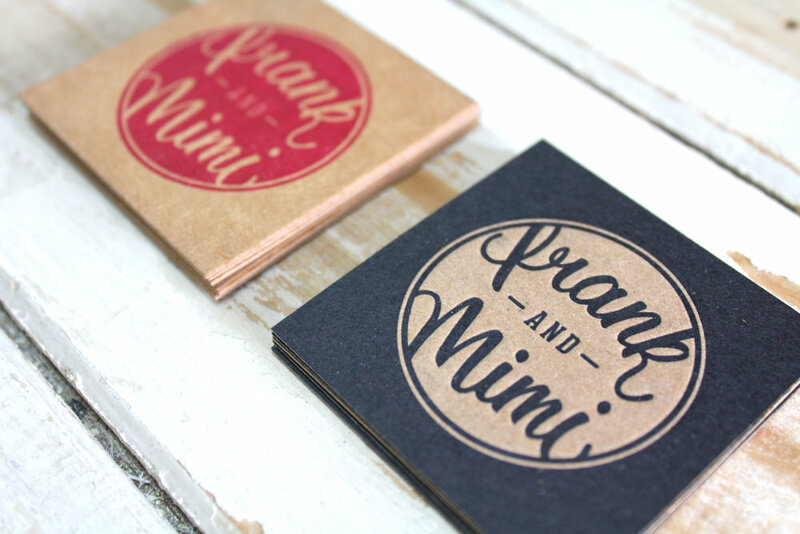 With Little Peach Co.’s letterpress business cards, you’ll find yourself at a real advantage. 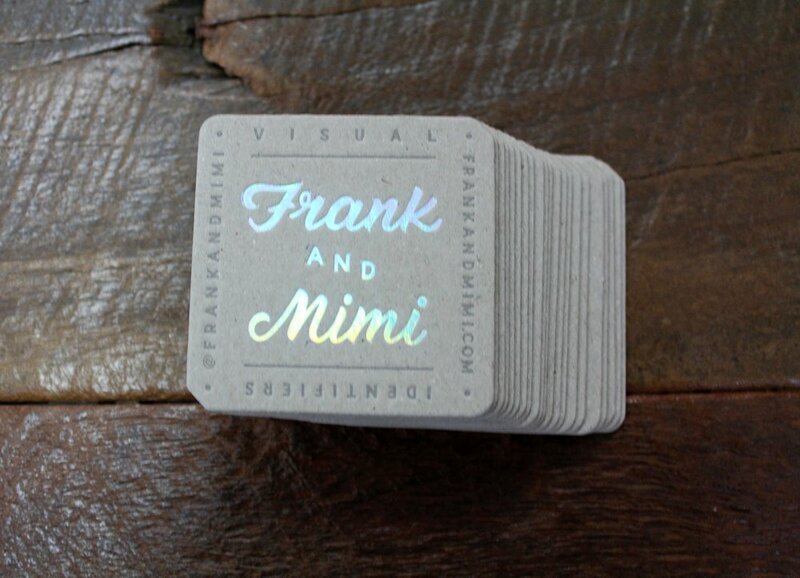 We use a variety of special techniques and materials to create cards with a lasting impression and a unique aesthetic. Snare people’s attention and be noticed. 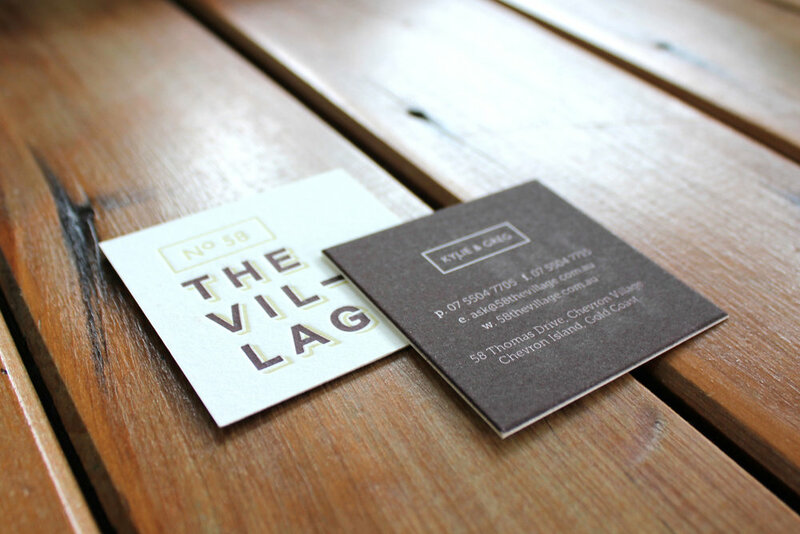 The tactile feel of a quality imprint into a thick, textured card creates a real sense of value for prospective customers. 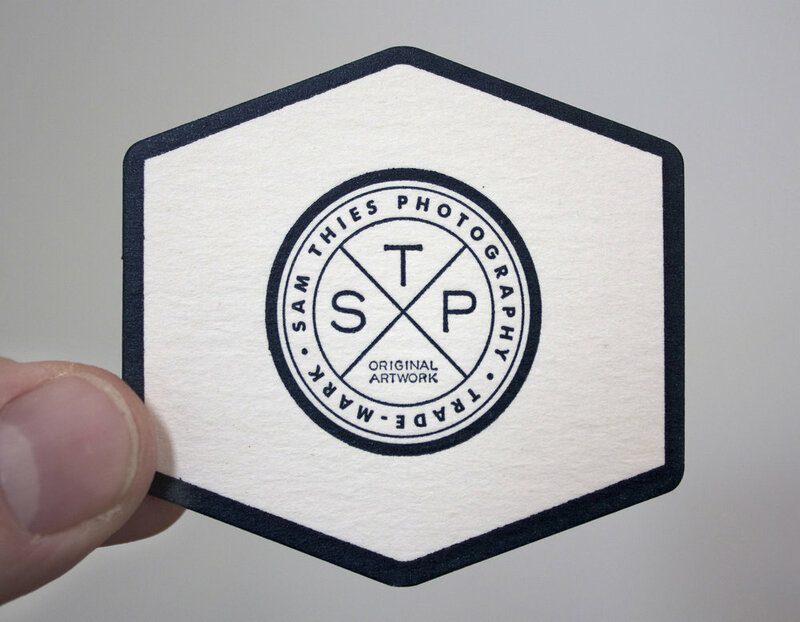 Combine that physicality with the right design, and you’ve essentially instilled the essence of your business and its services into a gorgeous artefact that people will keep coming back to. 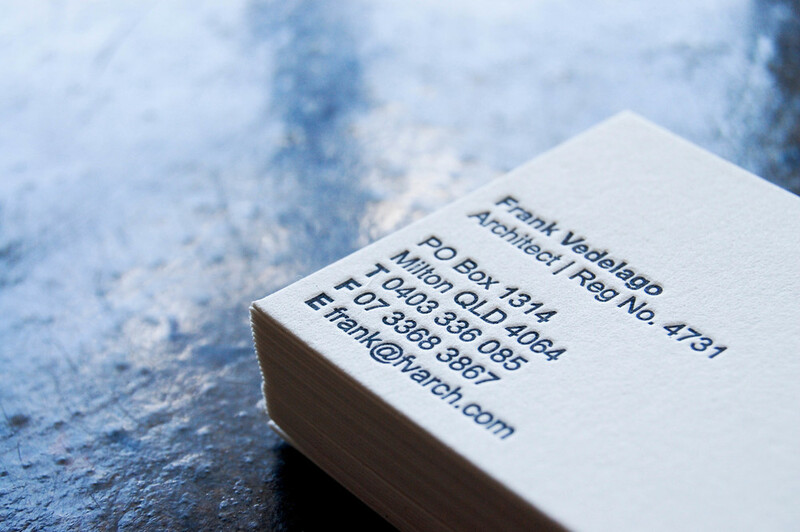 Take a look at our Gallery to see the kinds of letterpress business cards we’ve produced for our steadily growing range of clients. 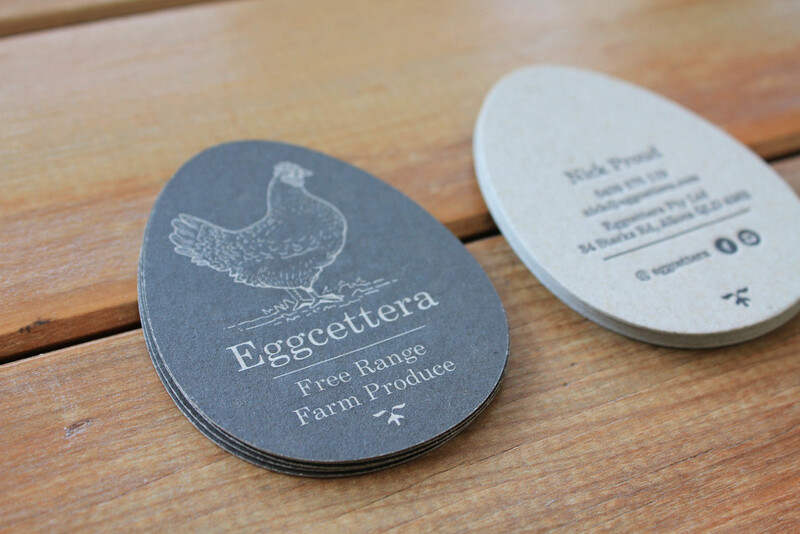 As you’ll see, we’re dedicated to absolute quality across each part of the process, from design through to the materials we use. 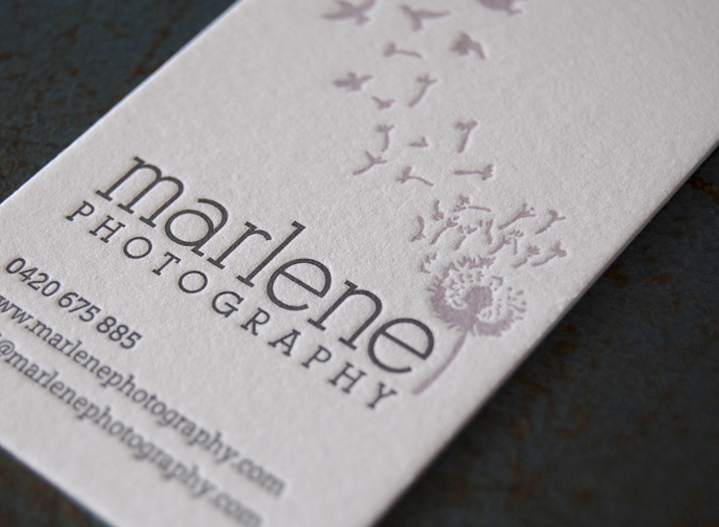 Contact us if you would like to discuss our letterpress business card options - whatever you’ve got in mind, we can make it happen.